iNecklace: IoT Knitted Necklace #WearableWednesday « Adafruit Industries – Makers, hackers, artists, designers and engineers! 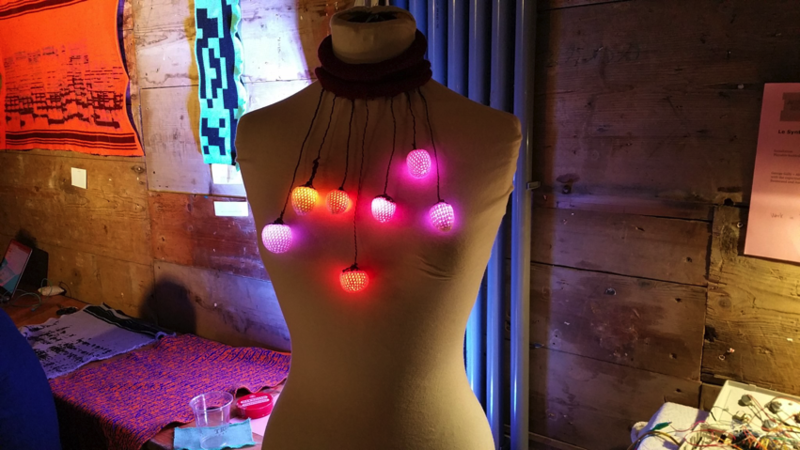 This repo contains the code for a knitted “IoT necklace” with its LEDs controlled by a web interface. Made in http://Schmiede.ca – 2016.